You can get a free summer pack from NICHS for your kids and let them have some fun and learning at the same time. 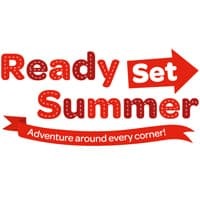 This summer pack will includes lots of activities to do, wall charts, stickers and much more. Just fill in the form on their website right now to get yours. Click on “GET IT HERE” button and then follow instructions given above to receive a free summer fun pack.